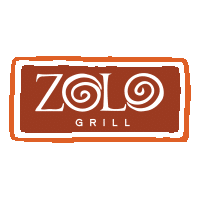 One of our favorite restaurants in Boulder, Zolo is a great place for southwestern style Mexican food, and a fun meeting spot for happy hour. Zolo has a great patio, and their menu has options for vegetarians and vegans alike. Zolo has been around for more than 25 years now, which makes it a bit of a Boulder icon. Check it out.